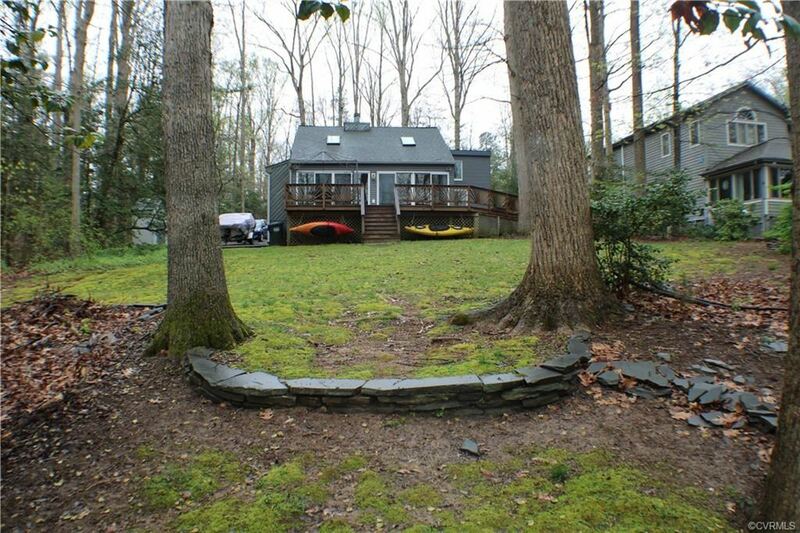 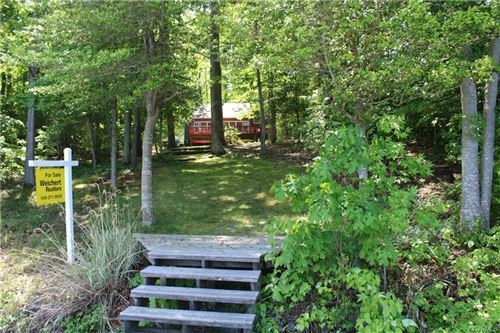 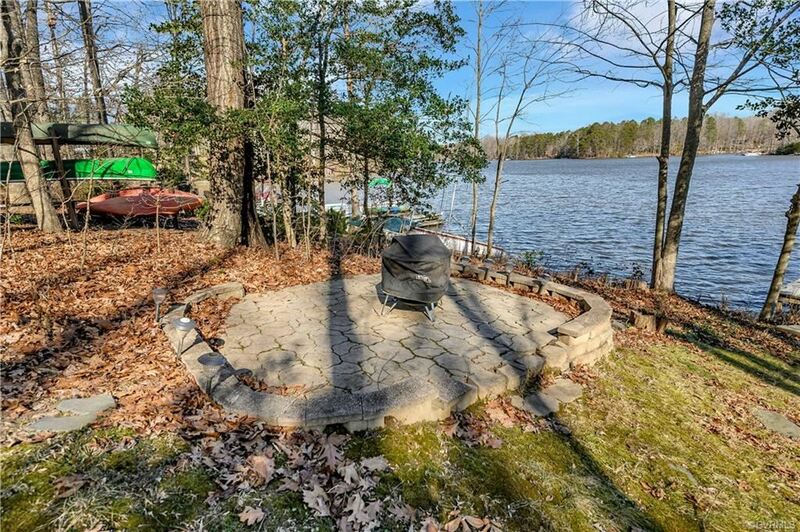 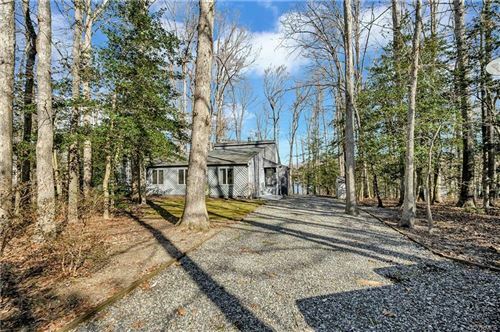 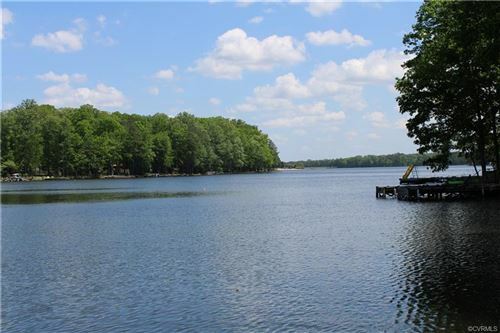 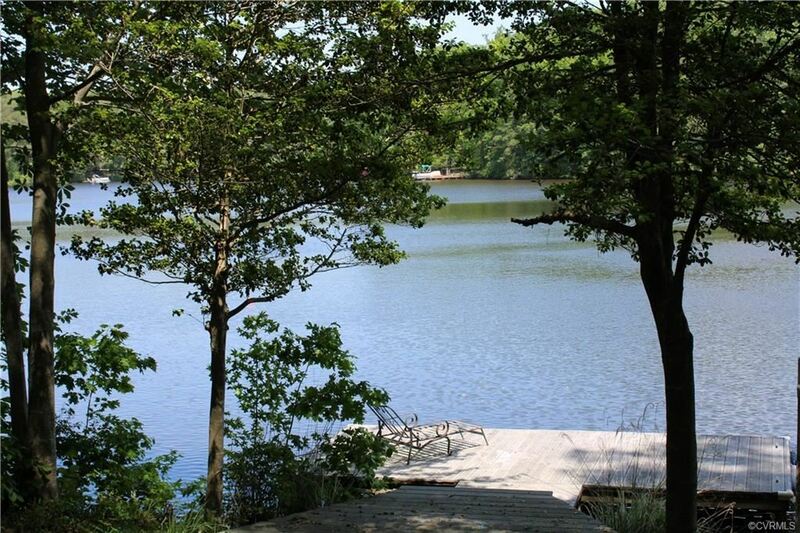 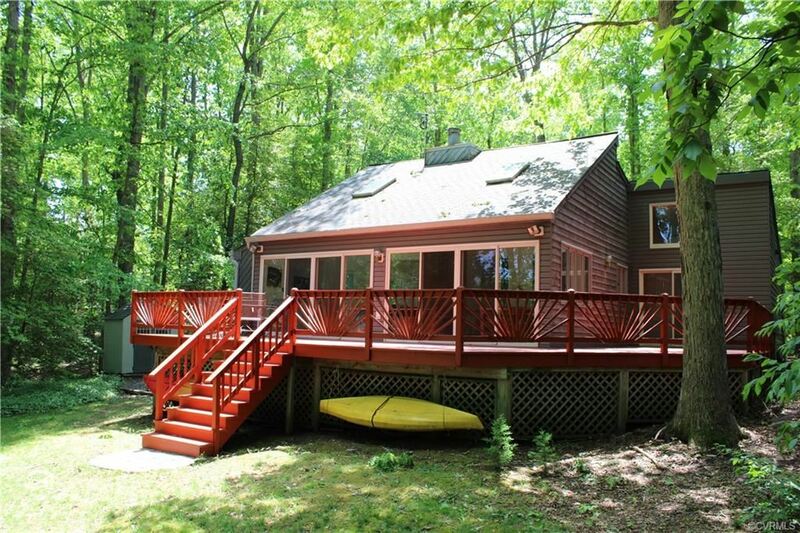 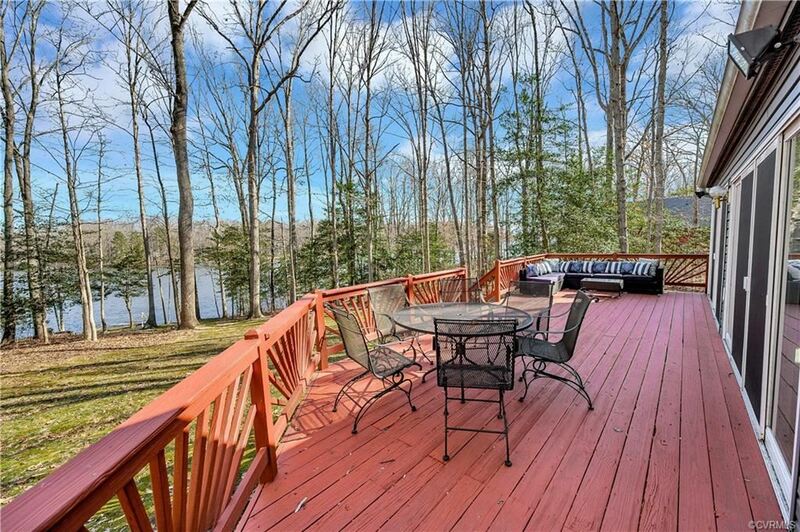 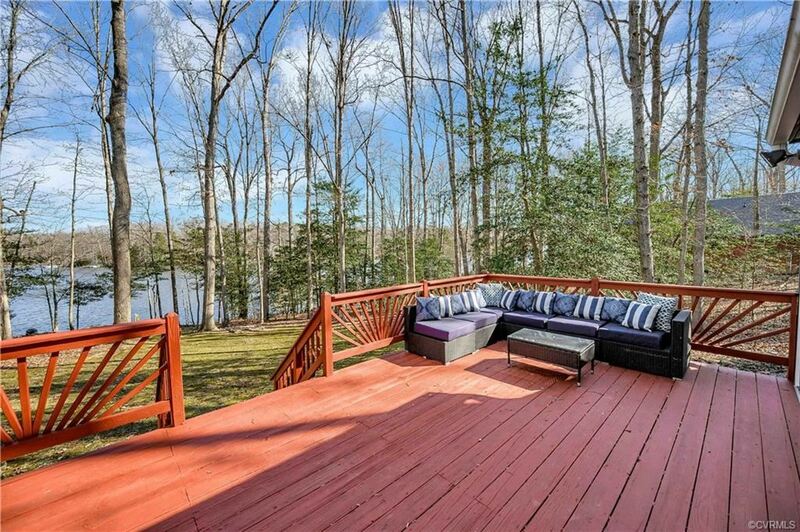 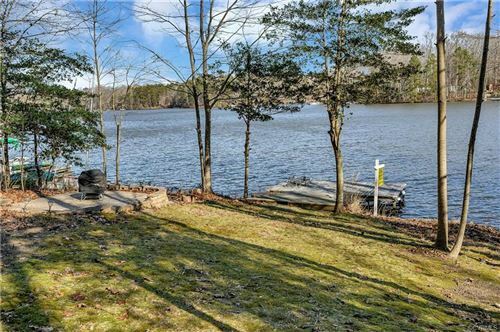 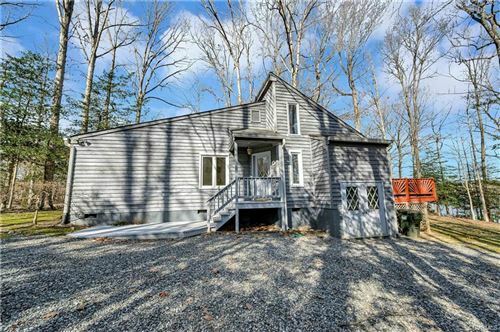 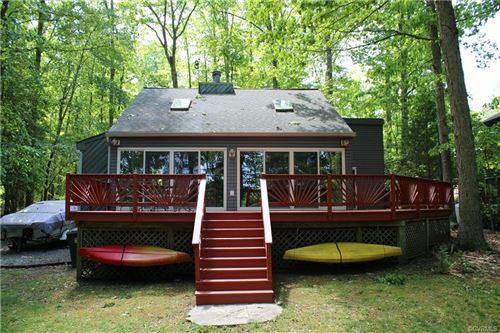 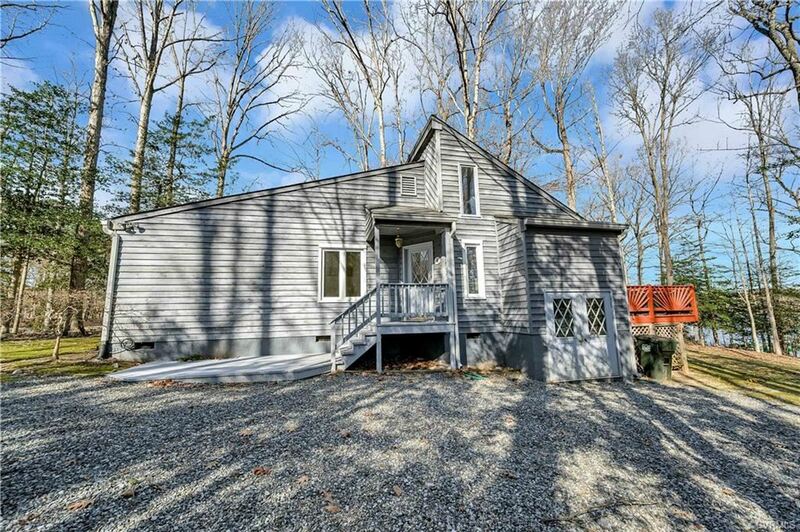 Waterfront home with private pier on main body of Lake Caroline. 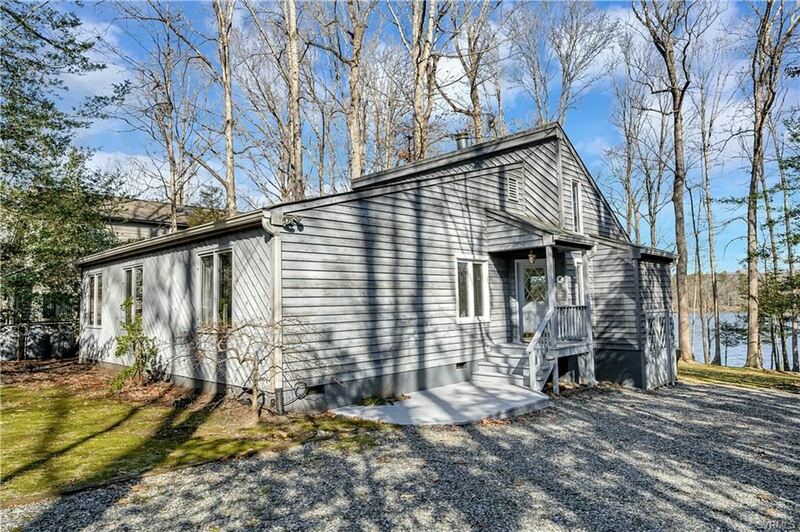 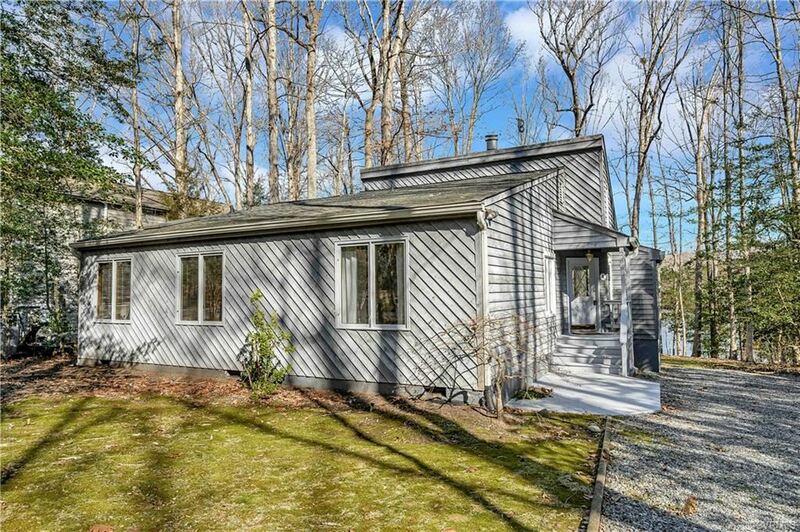 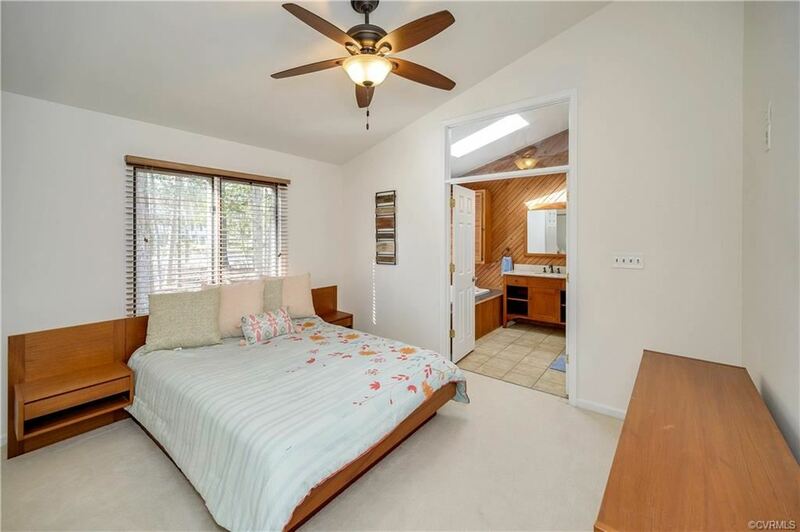 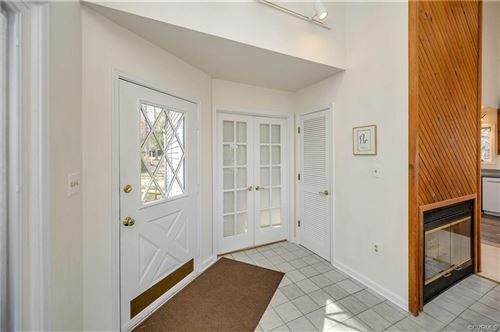 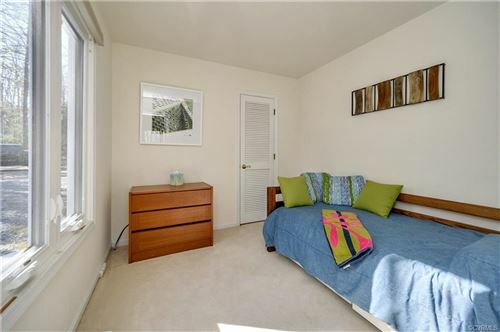 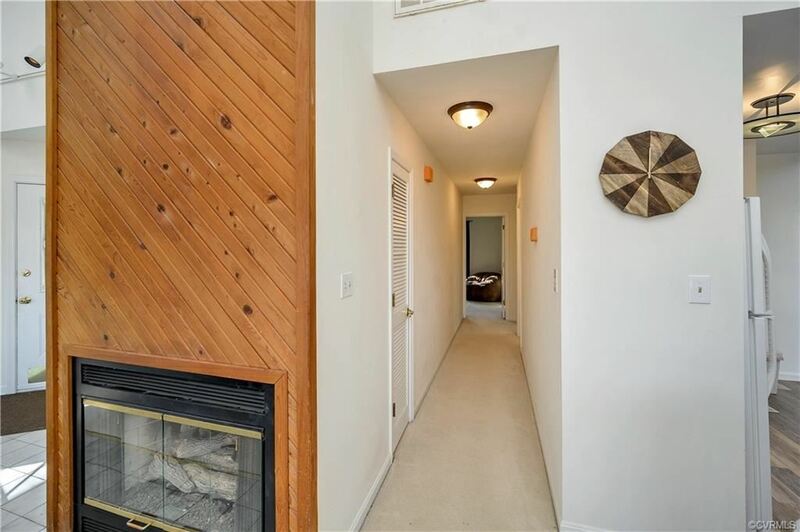 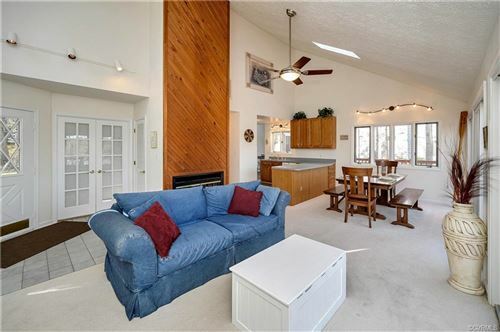 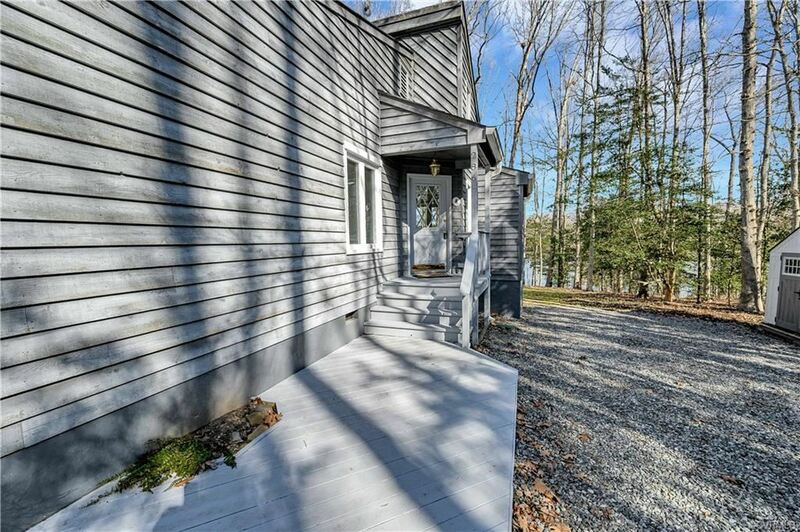 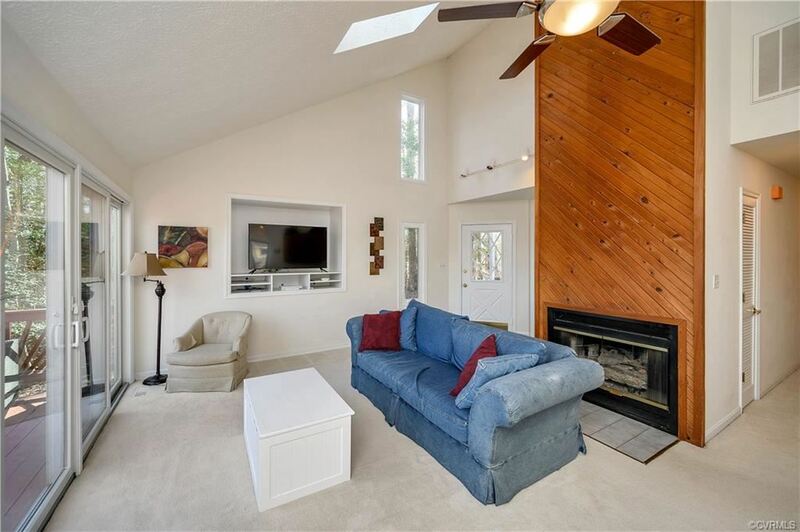 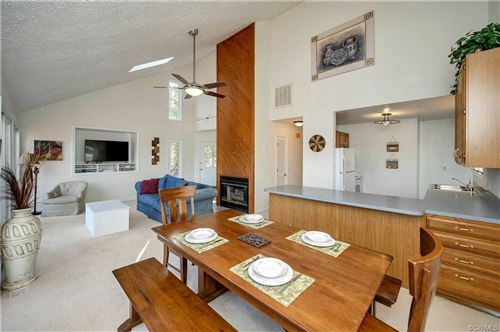 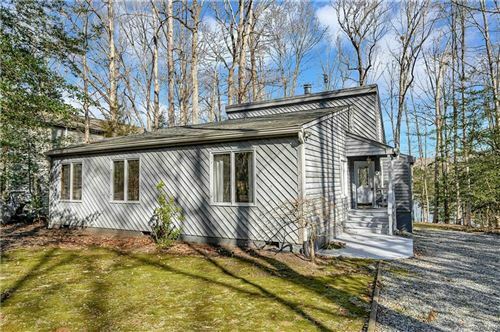 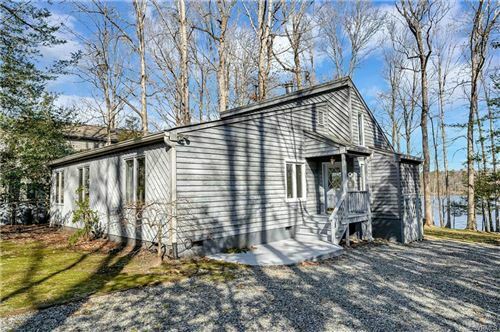 This contemporary home offers 3 bedrooms, 2 full baths, great room with fireplace and spacious two-story cathedral ceilings with skylights. 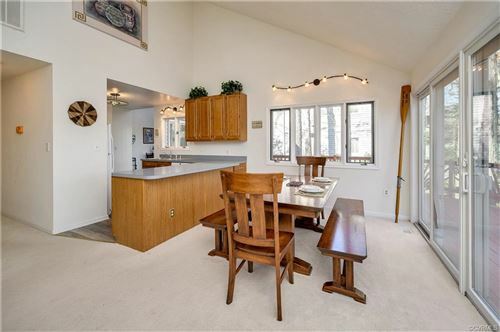 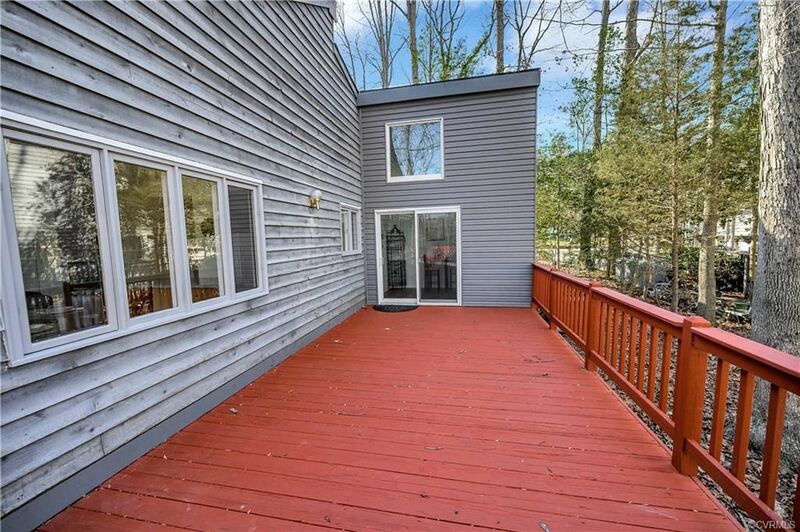 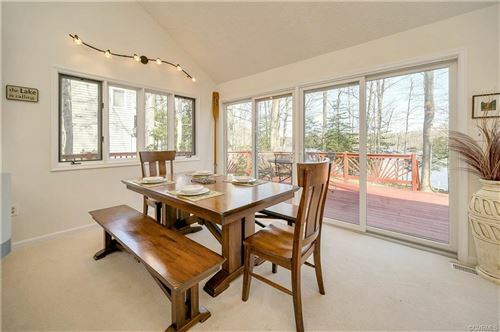 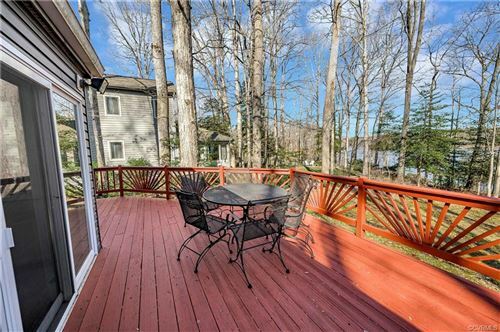 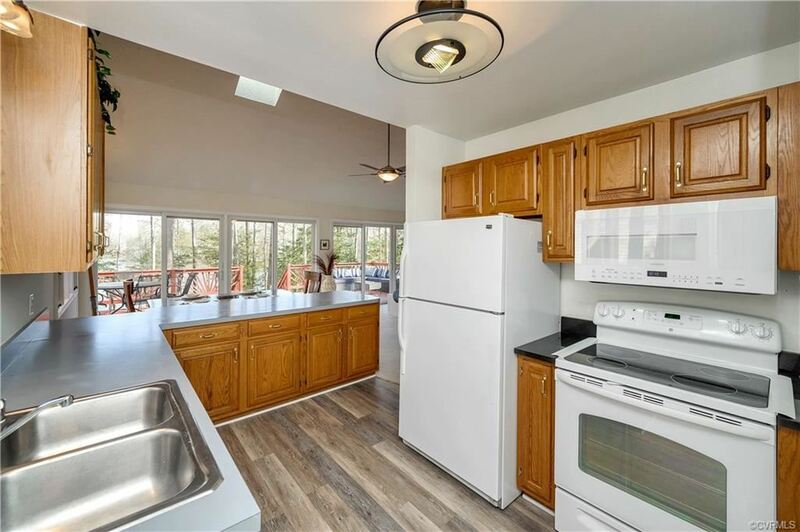 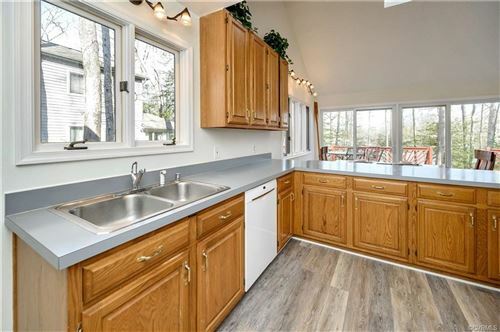 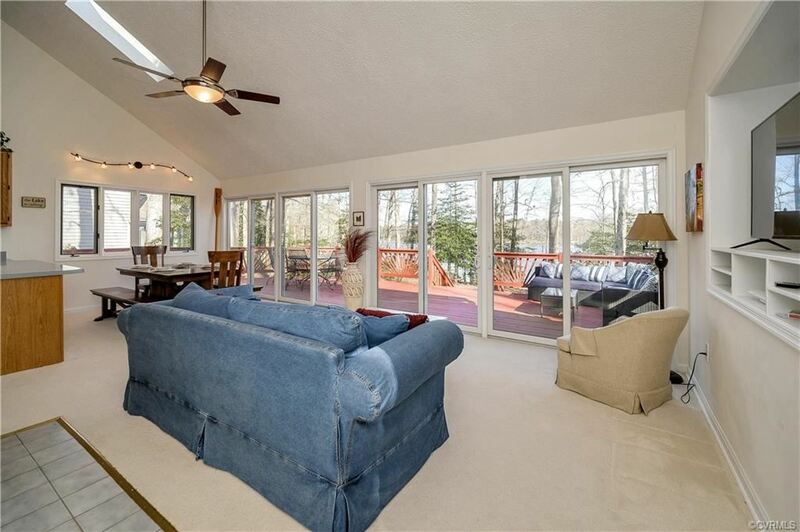 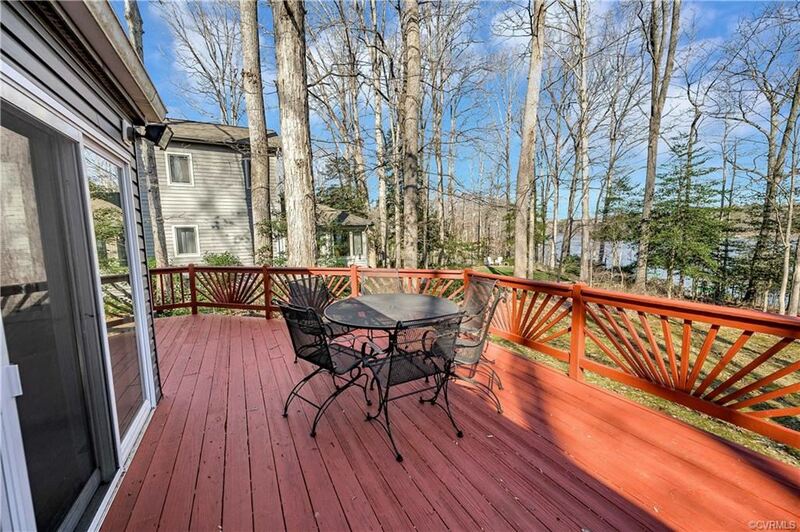 Five recently upgraded sliding glass doors leading to large wraparound deck provide panoramic views to enjoy nature, lake views, and impressive opportunities for entertaining from the deck, dock, or lakeside patio. 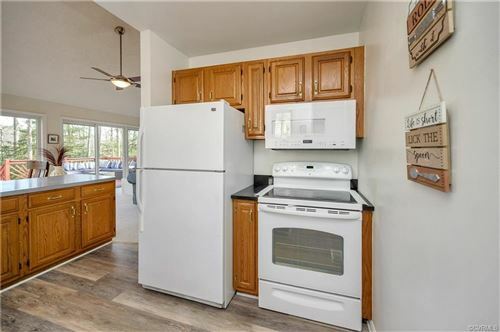 New roof in 2014, upgraded HVAC, all appliances recently replaced and slightly used. 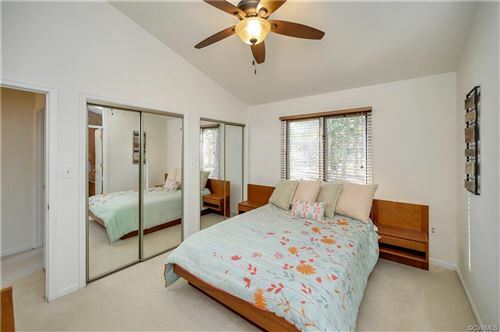 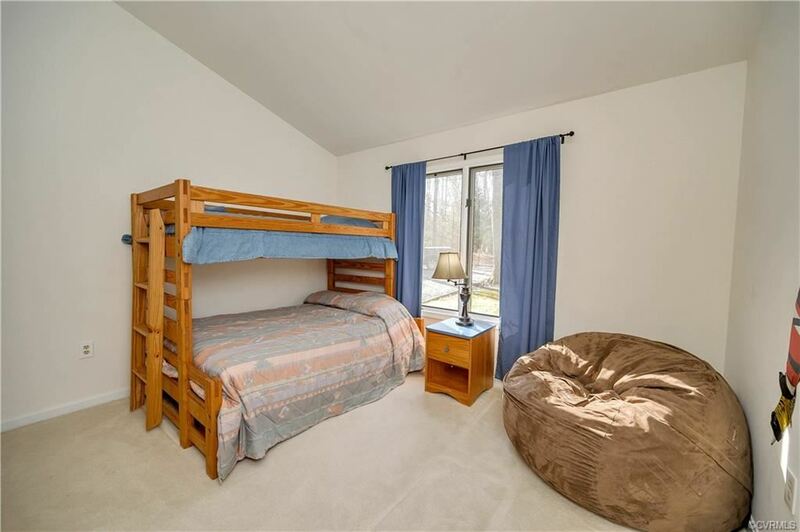 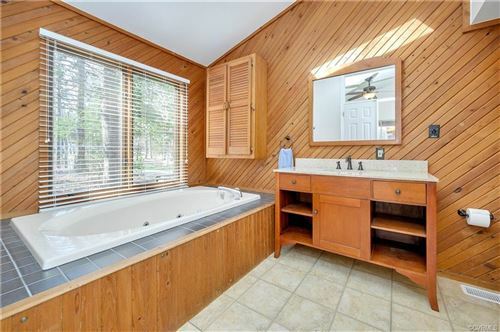 Situated between two major cities (Richmond and Fredericksburg), this home is well equipped to be a weekend retreat or a primary residence. 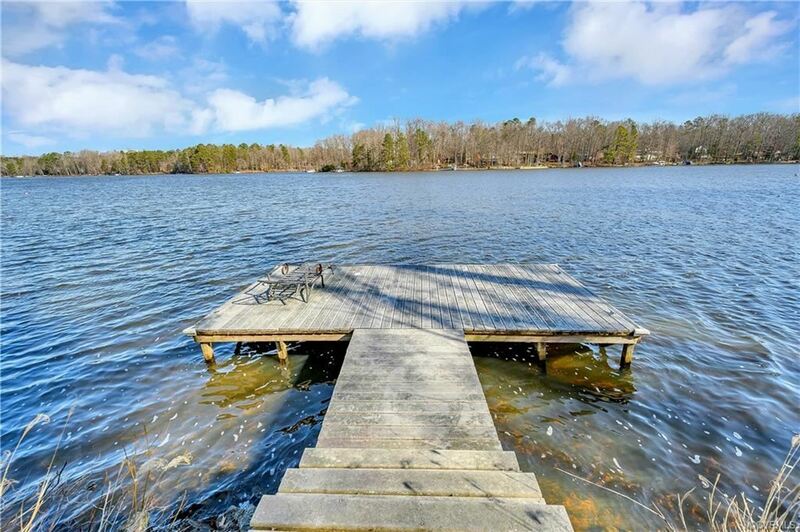 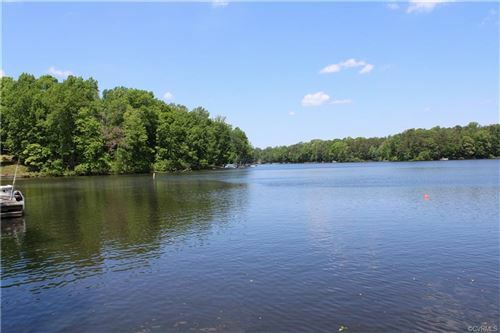 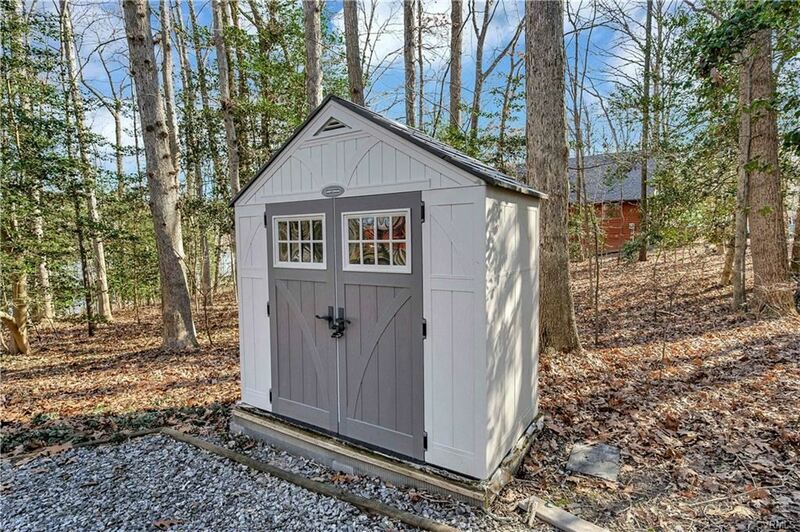 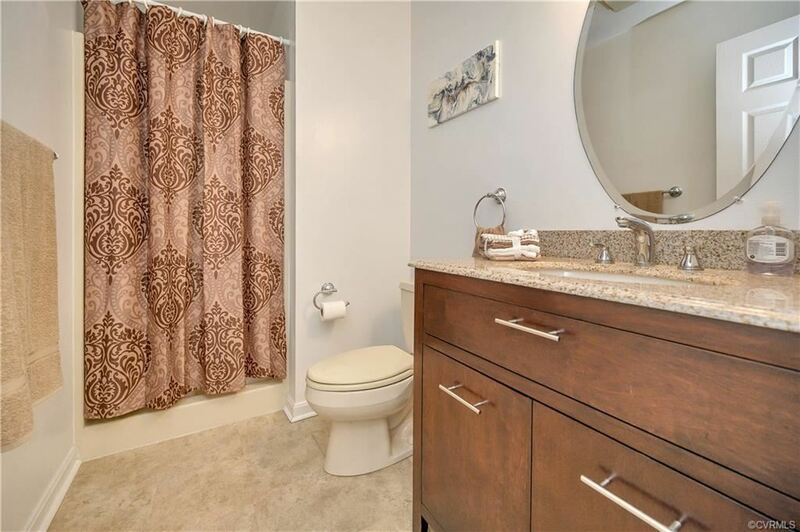 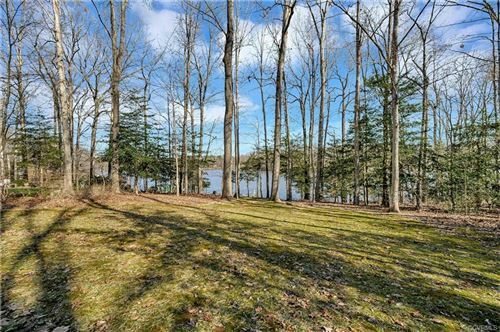 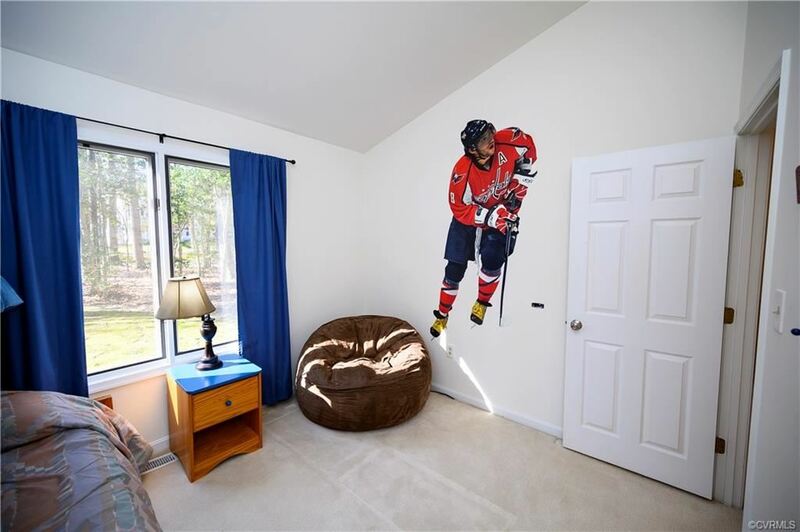 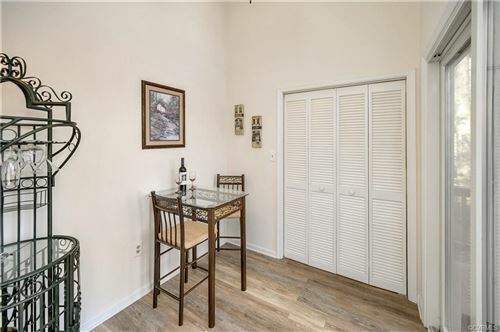 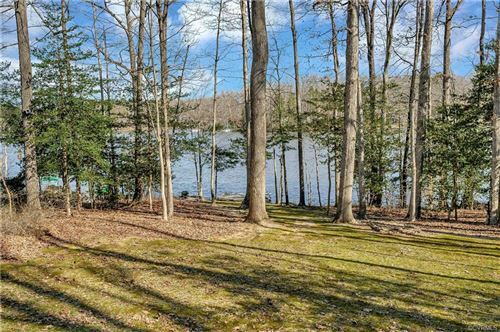 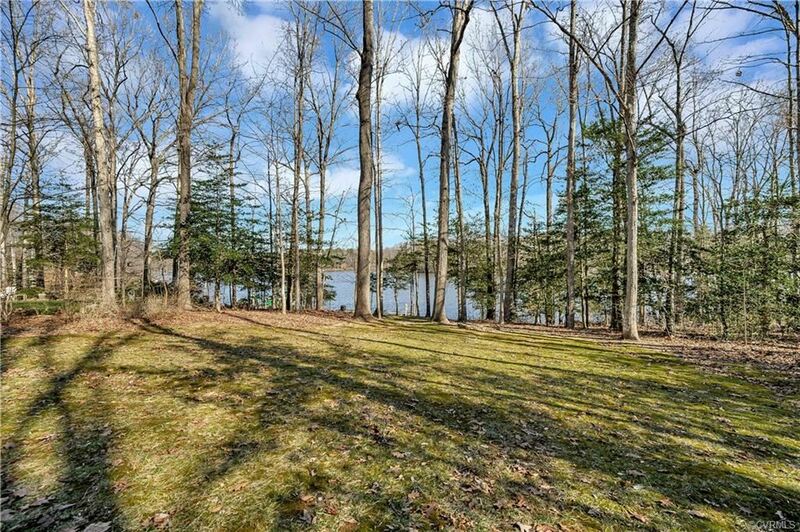 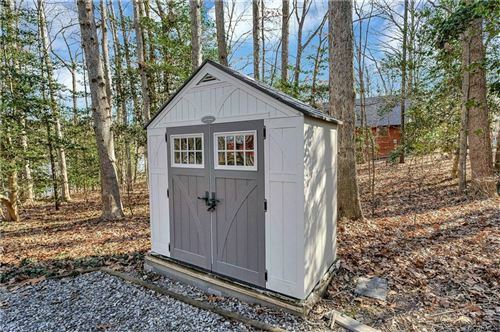 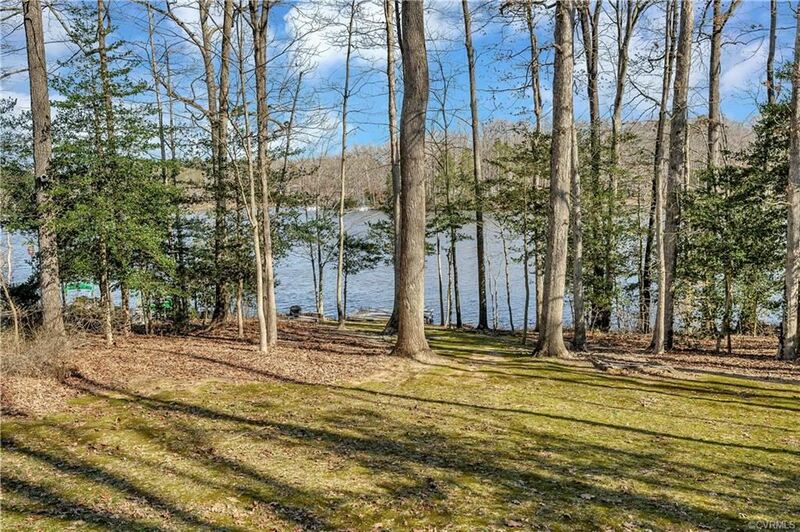 In close proximity to Lake Caroline you will find golfing, ball parks, wineries, breweries, state fair grounds, Kings Dominion, YMCA, Library. 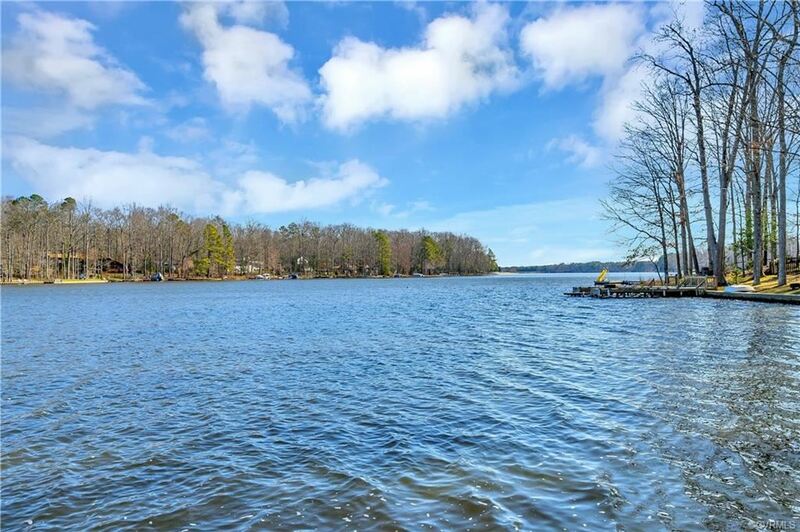 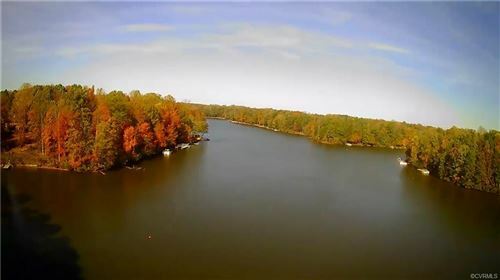 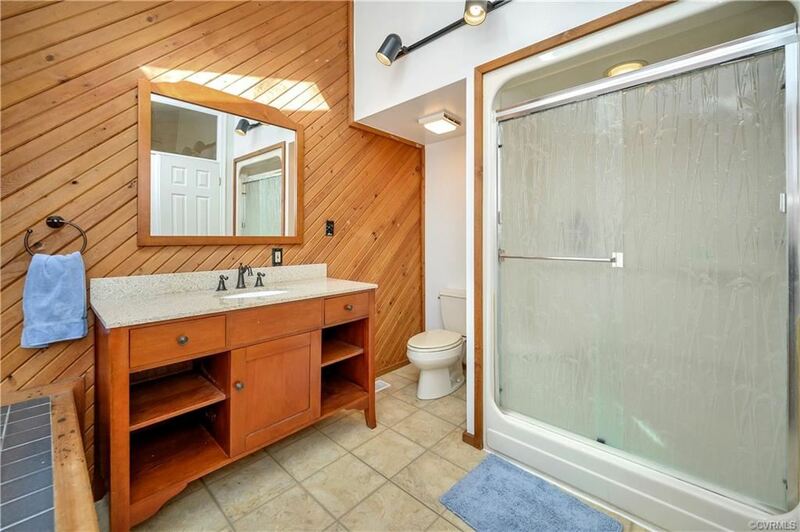 Internal to the lake you will find 2 sandy beaches, parks and playgrounds, clubhouse, tennis and basketball courts, pavilions, docks and boat ramps, and an active events committee that keeps the community engaged.